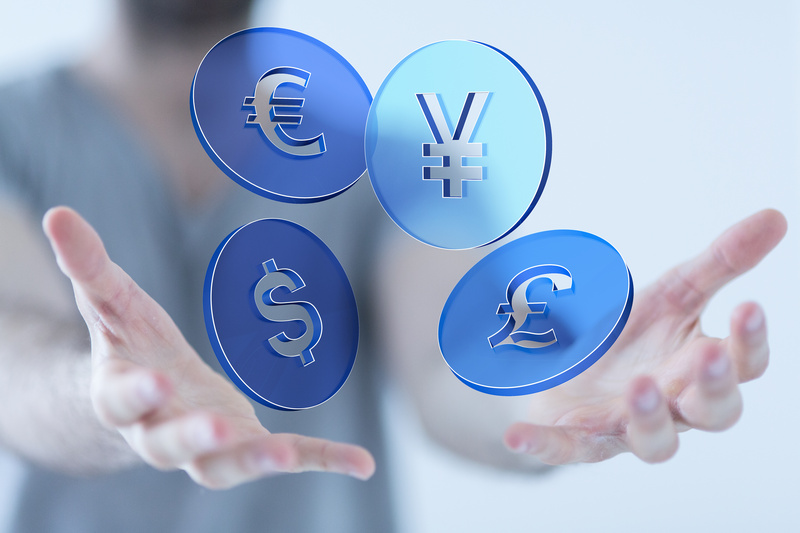 Sterling dropped to 8-day lows yesterday as investors and analysts are very sceptical in regard to Prime Minister Theresa May being able to agree a deal with the EU in the coming week. If there is a failure to agree on terms we could see us in this same position come February, this would add to the risk of businesses scaling back investment plans in Britain as uncertainty clouds the outlook beyond Brexit in March 2019. The EU has said they need to know by this week what the position of the UK is, as they need to prepare for the summit next week and markets are a bit nervous. The expectations of the markets have been that a deal will be agreed and we have seen the pound continuously strengthen over the last two weeks. However, with the Irish border issue hanging over the deal, it has not been as straight forward and we would have liked. Many analysts do believe that there is a 70% chance that the deal will be agreed soon. Friday will be key for the pound, we have economic data from the Manufacturing, Construction, and Industrial Sectors.